In the summer of 2001 I boarded a near-empty Qatar Airways flight to Doha. Reuniting with my family who’d recently moved there for my father’s new job, it was my first time living abroad. Looking up, I saw two Qatari men dressed in traditional white ankle-length thobes, their red and white headdresses fluttering in the overzealous breeze of a nearby fan. Momentarily confused, I realised the man had been referring to the blue and white hoops of my Q.P.R. shirt. ‘‘No you shouldn’t’’ said the other flatly, giving his friend an admonishing look. 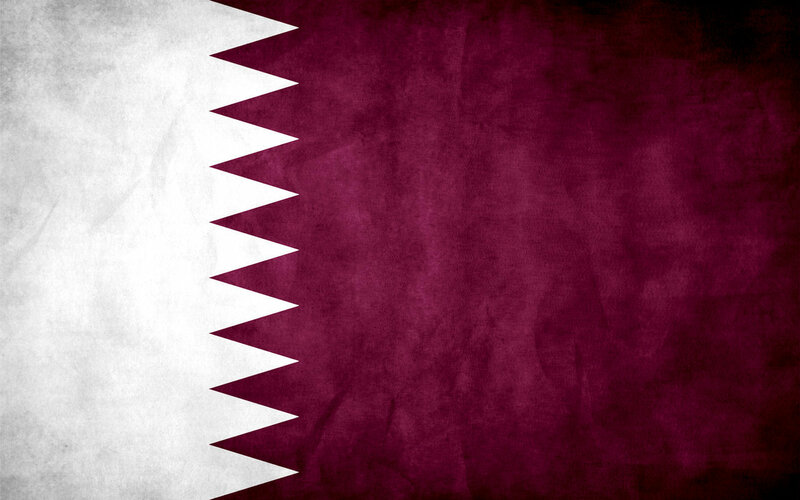 ‘‘Waste of time, Qatar very bad. My friend loves to dream’’. We chatted for a bit and I learned that Qatar had been placed in qualifying Group B alongside Oman, Uzbekistan, United Arab Emirates and group favorites China. Sadly though, their campaign had already hit rocky waters after just two games. An uninspiring 0-0 home draw to Oman on August the 16th had been followed by a narrow 2-1 defeat to Uzbekistan ten days later. That evening, surfing the net at home, I discovered that Qatar’s next home game placed them head to head with China on the 7th of September. In the meantime I was excited by the arrival of Scott, an old school friend who’d come to Doha to teach English at a local college. 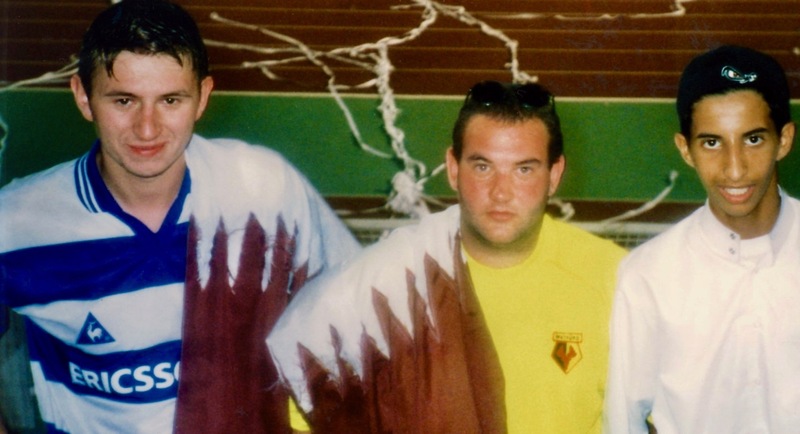 An avid Watford fan and all-round football nut, Scott was immediately on board with the idea of going to see Qatar play China. A few days later we were hugely encouraged when the Qataris pulled off a surprise 2-1 away win in the U.A.E! Suddenly, their cause wasn’t looking as hopeless as I’d first feared. 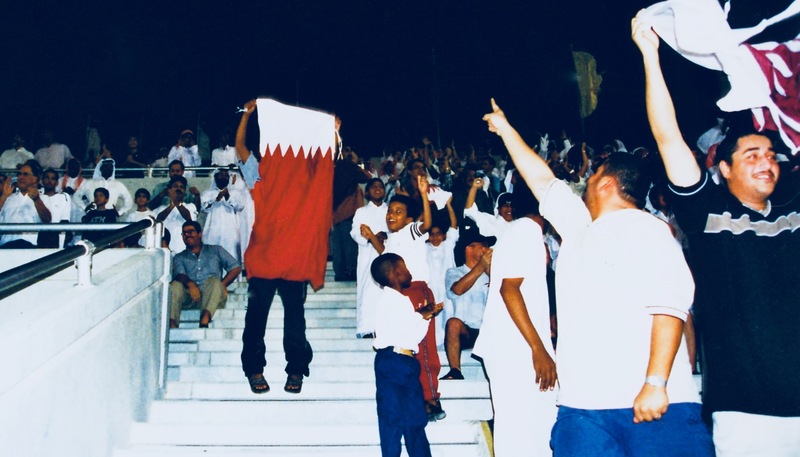 And so it was that on Friday the 7th of September 2001 we took a taxi to Khalifa International Stadium, a multi-purpose twenty thousand capacity venue named after former Emir Sheikh Khalifa bin Hamad bin Abdullah bin Jassim bin Muhammed Al Thani. Mercifully, the authorities had decided to use just one of his names for the stadium. 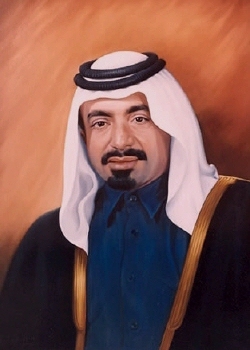 Former Emir Sheikh Khalifa bin Hamad bin Abdullah bin Jassim bin Muhammed Al Thani. Still four years away from its massive extension and renovation, Khalifa Stadium was a shabby run-down place with the air of a struggling English League two side. A kind of oversized Hartlepool with armed guards and a running track. But what it lacked in facilities it certainly made up for in atmosphere. Filing through the turnstiles (we were able to simply buy tickets on the night), we found ourselves swept up in a flow of chanting Qataris, blaring horns and waving flags. There could have been no more than five thousand people that evening, with the away end absolutely deserted, not a Chinaman in sight. Our presence right in the heart of the home crowd drew much attention, with locals keen to chat and pose for pictures. One group of skittish teens even dragged us into a group shot, draping Qatar’s maroon-white national flag over my shoulder for good measure. The game itself was passionately played, but low on quality. The aforementioned Hartlepool would have probably dispatched both teams with ease. The game finished 1-1, a decent result for Qatar on paper but one they’d really needed to win. Qatar vs China – September 2001. When the home team scored there was an almighty roar from the crowd. 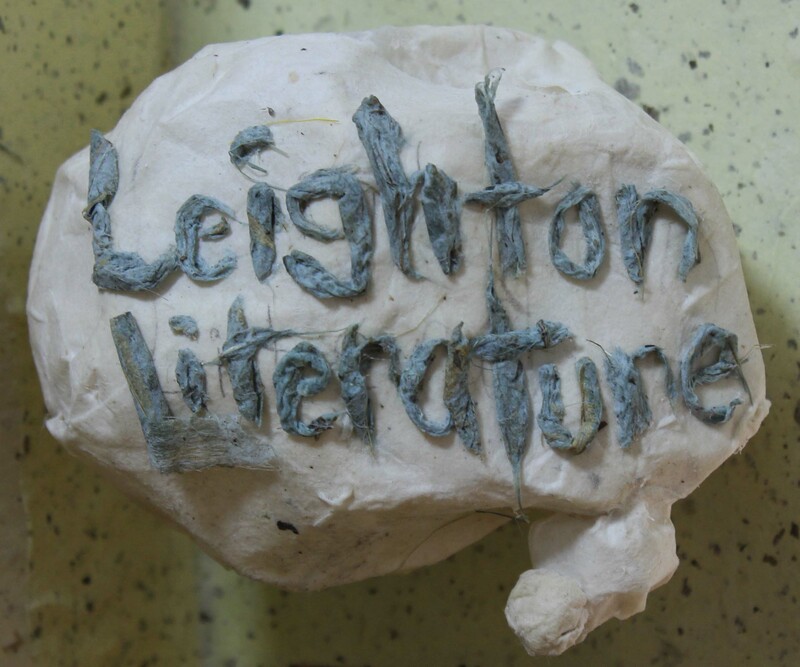 A cauldron of emotion, the teenagers were especially manic, a blur of frenetic dance moves and high-pitched squeals. 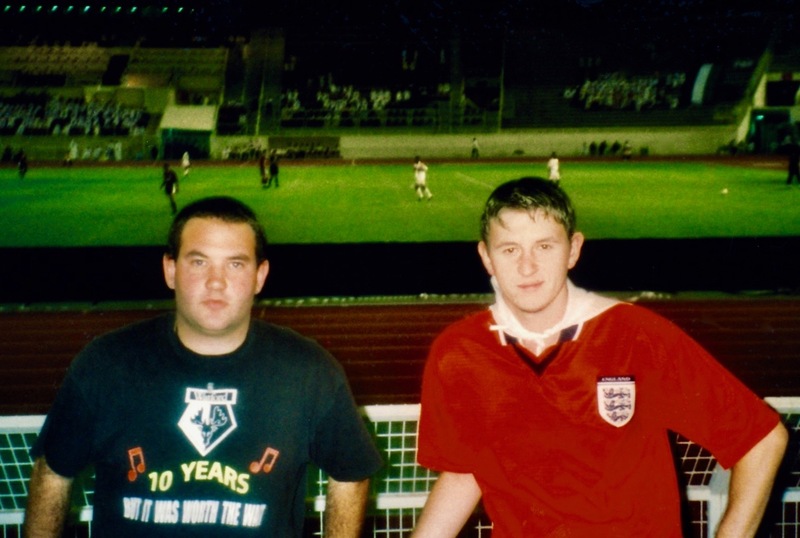 By the time the referee blew his whistle for full time, Scott and I were hooked, already speculating on the forthcoming home match against Uzbekistan. A few weeks later a rampant Qatar brushed aside Oman in Muscat with a 3-0 win! Performing way above expectations, the mood in Doha was one of quiet pride, even though China and the U.A.E’s solid form kept Qatar behind the group leaders. This meant Qatar had to beat Uzbekistan in their next game or their qualification hopes would be over with two matches still to play. With the anticipation reaching fever pitch, Scott and I were both in attendance as the two teams took to the field on the 28th of September. Welcomed back with open arms, we took our places among the home faithful as a highly entertaining game unfolded; an end-to-end encounter that finished 2-2. Sadly the draw saw both Qatar and Uzbekistan eliminated, both teams collapsing onto the grass at the end in a miserable concoction of exhaustion and heartbreak. 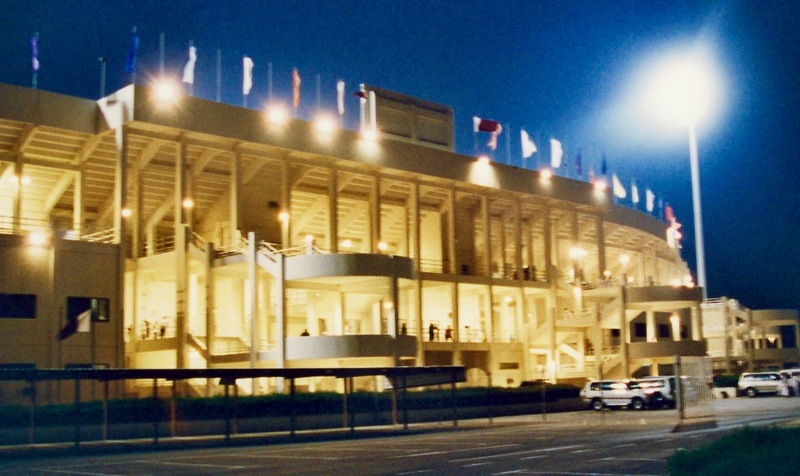 Qatar vs Uzbekistan – September 2001. The players looked absolutely gutted. But the fans seemed to take failure in their stride, heading for the exits with wry smiles and shrugged shoulders. They hadn’t expected their beloved team to get through, but had appreciated the players’ efforts along the way. Qatar’s early elimination had clearly deflated the team, killing off the confidence and morale they’d built up in the early games. And so they proceeded to fold completely, losing their final two fixtures to the U.A.E. and China. Despite the futility of their final home match, Scott and I still showed up and cheered them on. At the end I even got hugs from some of the locals. Some weeks later I bumped into the two Qatari men from the mall, same cafe, same tables. Excitedly telling them how I’d gone to three home games, long beard was visibly delighted by the whole tale. ‘‘Wonderful! … wonderful!’’ he said, massaging a bracelet of wooden beads in his giant hand. ‘‘God bless you!’’. His friend however clearly hadn’t developed any positivity since our last meeting, nudging his associate gently in the ribs with an impatient tut. ‘‘But what do they do? Nothing!! Donkeys!!! I say it before I say it now again, waste of time!’’ He took a long gulp of his coffee, shook his newspaper up over his eyes and growled. ‘‘Waste of time’’. ‘‘Ah, he always like this’’ said long beard, with a resigned shake of the head. ‘‘But there is always next time… and we must never lose our dreams’’. ‘Khalifa Dreams’ is the second chapter of my short story series The Qatar Collection. Album review: Attack of the Grey Lantern by Mansun (1997). Remember you going to the games but good to hear the fine detail. Nice story. I believe the stadium is named after the father of the emir in the picture. It is a pretty old stadium. So I must imagine was built during the time the father emir’s time as ruler and therefore named after him. Hi Jax, thanks for stopping by the site. I did some further digging and you’re quite right. It took me a while to track down a picture of the father but I have now replaced it in the story. Hope to see you back on the site again soon. I miss the old Khalifa Stadium. Thanks for bringing it back!